400,000 Home Improvements across Australia. Choose Modern for stylish, affordable home improvements with passionate workmanship. 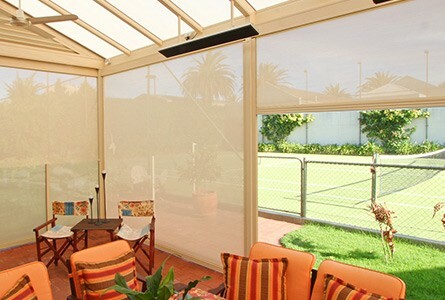 When you buy Modern you buy Australian owned and manufactured quality home improvements. We bring stylish and affordable home improvement solutions to Australians with pride in our workmanship, on mission to improve Australian homes from top to bottom, inside and out. They check every box – Security, insulation, privacy and increased home value. 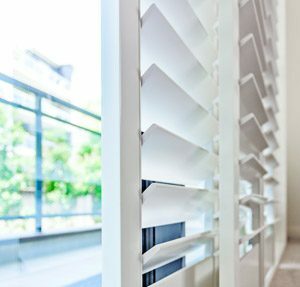 Modern Group are one of the largest suppliers of roller shutters in Australia, with roller shutter installers all across Australia. We offer free consultations and measure for roller shutter installation. We spent years endlessly researching, testing and trialing different plantation shutters to find the best balance between durability, style, function and cost. We found them. Update your outdoor area and stay protected from the elements with Modern’s aluminium Louvre Shutters. Available in a wide variety of installation options, our louvre shutters are a low maintenance and practical option that will add privacy and weather control to your outdoor area. As one of Australia’s leading roofing companies, we understand the importance of a well maintained roof. From minor roof works to major roof restorations and replacements, we’re the full-service roofing experts you need to restore your roof to its former glory. Our roof restoration process covers inspection, cleaning, ridge capping, rebedding your roof caps, priming, sealing and painting to restore your roof back to new. 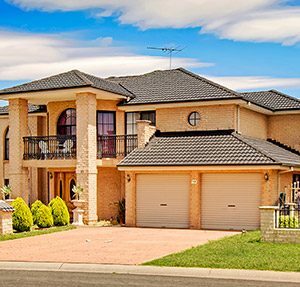 We’ve transformed thousands of roof across Australia and we can transform yours too. Modern’s Solar photovoltaic (PV) panels are German engineered with absolute precision and field tested for Australian conditions. Our panels and inverters meet and exceed strict international quality guidelines and are IEC 61215 accredited. Over 20,000 Australians Choose Modern for Shutters, Roofing & Solar.